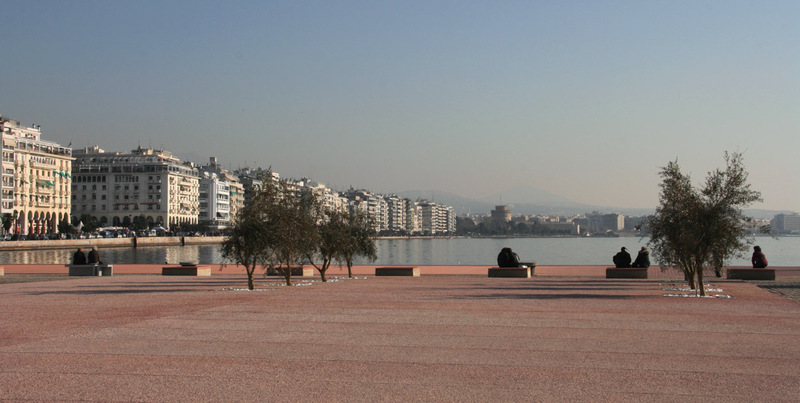 Fall is Thessaloniki’s best season. The light is more golden and the sunsets are more dramatic, the afternoons are still warm and there is a crispness in the air. It’s the best weather to enjoy all the city’s best features, and also the best season culturally — Each October is the Dimitria- Thessaloniki’s celebration of arts and culture with multiple events in venues all over the city. 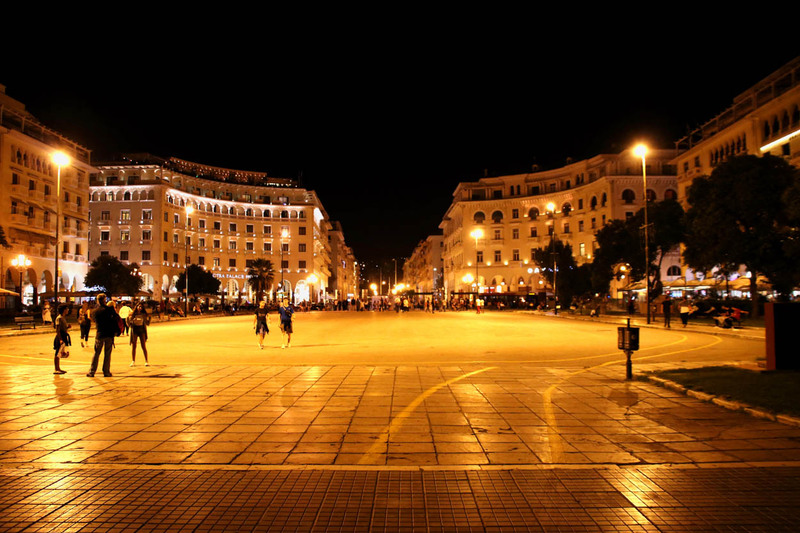 Thessaloniki is known Greece-wide for having excellent food. Everything here is a little bit fatter, bigger, juicier, and zestier than its Athenian counterpart, thanks to its multi-cultural heritage. Great meats, regional cheeses, top quality produce, and above all excellent local wines make for great dining- form casual “giradika” – casual places for a gyros or some meat grilled over the spit, and a beer, to high end dining in style. A specialty of Thessaloniki, thanks in part to the vibrant student population, is a kind of hybrid- gourmet cuisine on paper-covered tables, and tasty house wines from the carafe. 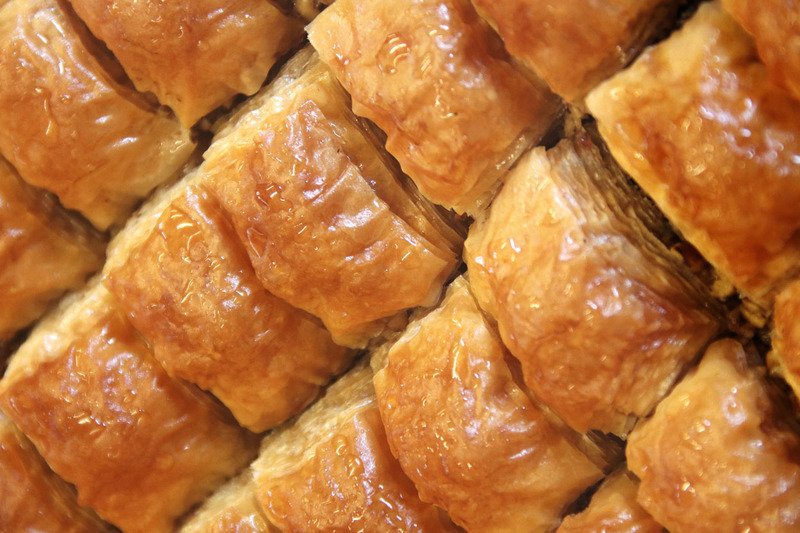 Don’t miss: Bougatsa– pie from Asia Minor filled with cream, spinach, or cheese. Gyros– a sandwich of shaved meat stuffed in a pita, and Koulouri– just a plain sesame bread ring you get from a street vendor for breakfast- they are delicious. That same multi-cultural heritage makes the city rich with monuments. Sites from the Roman, Byzantine, Ottoman, and Belle Epoque eras are often right next to each other, making a unique atmosphere. White Tower– this symbol of the city dates from the 15th C, the early part of the Ottoman era. It has a really interesting multi-level museum of the city inside. Rotonda– In a word, fabulous (!). This early 4th C AD building is like a slightly smaller Pantheon- a colossal open space with a done hovering 30 m above it, and some gorgeous mosaics. Trigonio Tower– This fortification along the Byzantine walls offers a tremendous view of the city, the bay, and Mt. Olympus beyond. From down below, the walls glow like a golden crown topping the city. 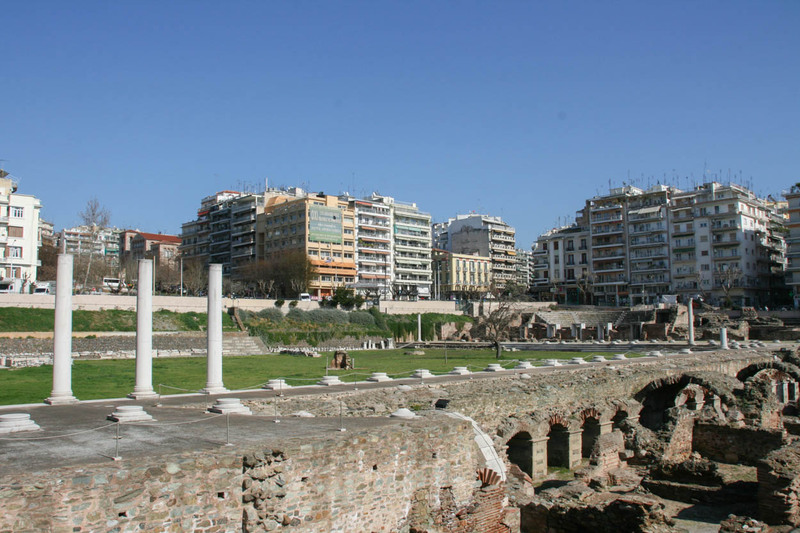 This beautiful and strategic location meant that Thessaloniki was coveted from the time Cassander founded the city in 315 BC and named it for his wife (half-sister to Alexander the Great). The Romans came in 168 BC, then in the 4th C AD it became part of the Byzantine Empire, second only to Constantinople in importance. The city then fell to the Ottomans in 1430. This was an interesting era. In the later 15th C, Jews fleeing persecution from the inquisition in Spain, and Jews from Portugal and Italy streamed into the city. In fact, Jews were the largest of the city’s three major populations for much of the time. There was also a Christian Greek population, and a Turkish population. The city was full of mosques, churches, and synagogues, and the streets were filled with Turkish, Ladino (Judeo-Spanish), Greek, and also Slavic languages. 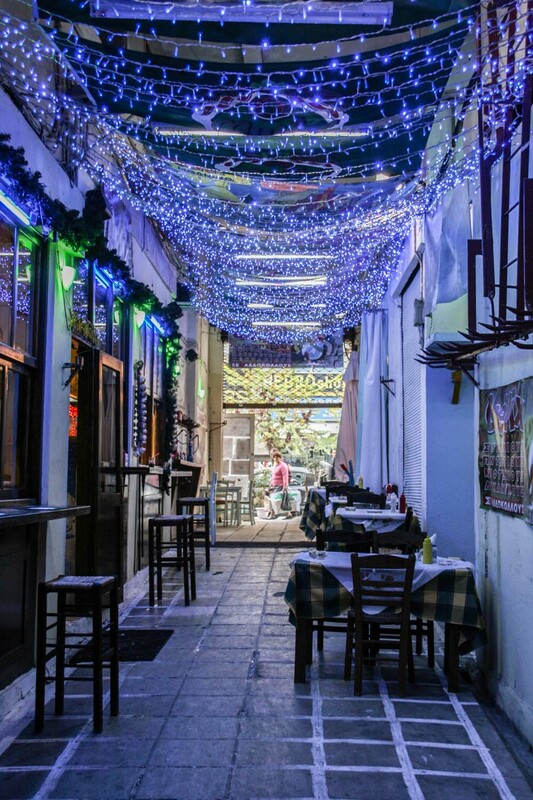 After Thessaloniki was liberated and became part of Greece, the Greeks from Asia Minor came to the city in the population exchange, a lasting influence on the culture of the city, in the food and in the music. The Macedonian Museum of Contemporary Art is celebrating its founding donor, the iconic persona Alexander Iolas, with a fresh look at his collection of seminal pieces of 20th C art. At the M2 building of the Thessaloniki Concert Hall, a Jazz Tribute to James P. Watson and Fats Waller by the Giorgos Kontofouris Quartet. At the Geni Tzami- “My City of Europe”- artworks from 27 EU countries in honor of Thessaloniki. M1 building of the Thessaloniki Concert hall, a concert by the Vienna Chamber Orchestra with Theodoro Kerkezo. 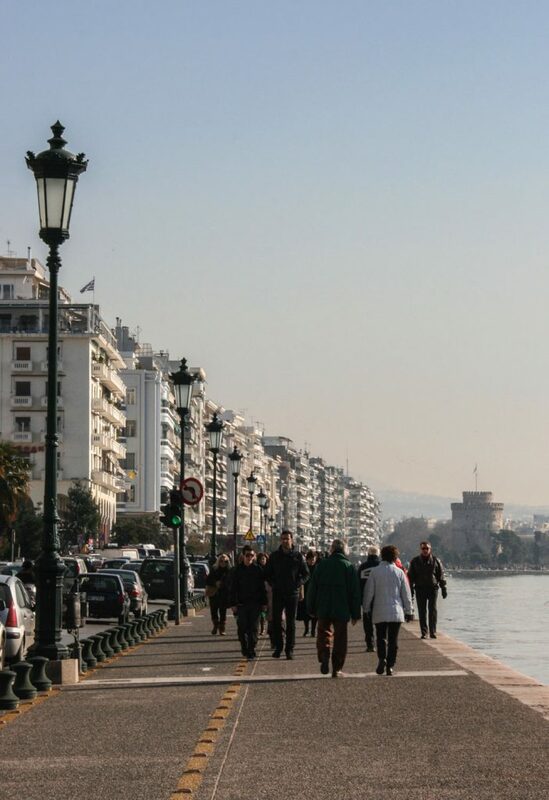 If you haven’t been to Thessaloniki yet — it is a great opportunity to experience the city’s rich arts and culture program this autumn.